Takia’s background involved biology, robotics, and automation, but she was ready to expand into coding as a career. 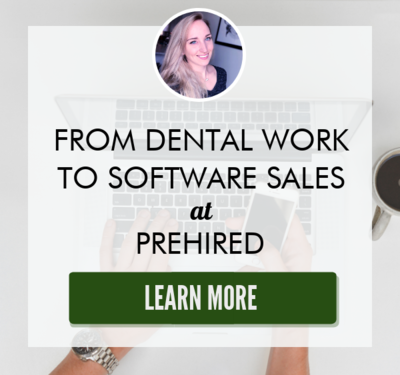 She initially took Hackbright Academy’s Prep course, but decided not to pursue their full-time program as she didn’t want to quit her job. When Hackbright launched their part-time program in 2018, Takia, jumped at the chance to learn to code, while continuing to work. 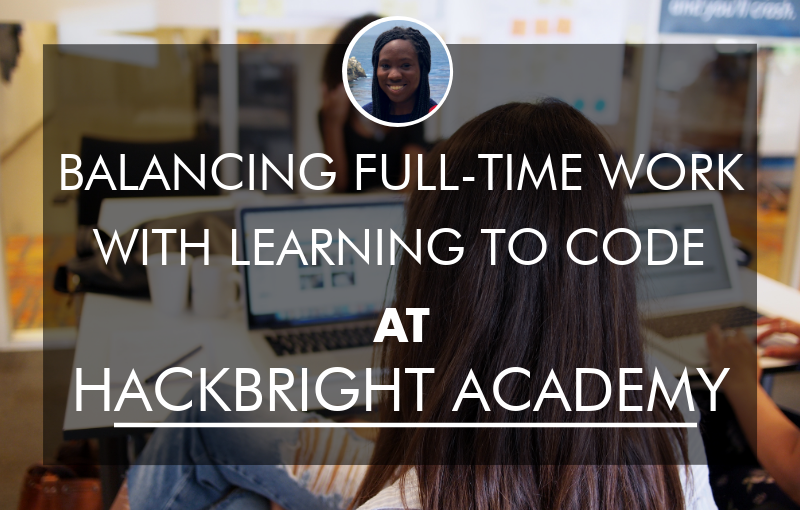 Takia tells us about the fun of learning alongside women, how she balanced her job with Hackbright Academy, and how she landed a Software Engineering Apprenticeship at Twilio! 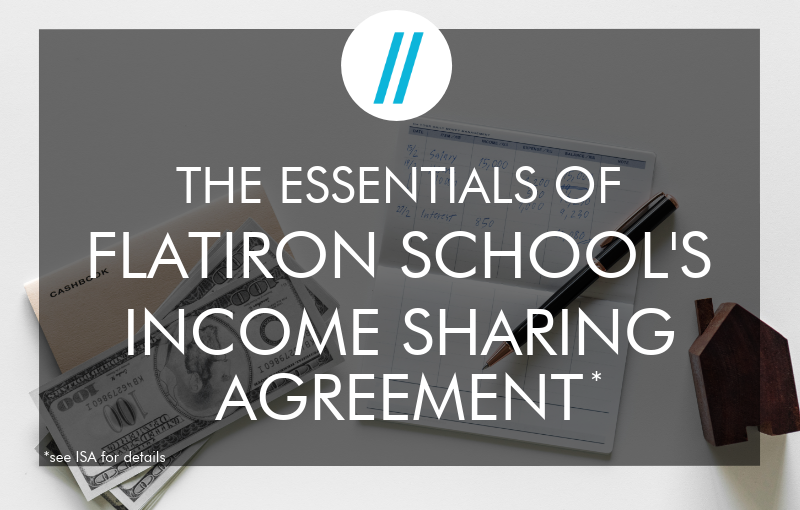 Flatiron School recently launched a new Income Share Agreement (ISA) program to its suite of financing options for in-person programs. 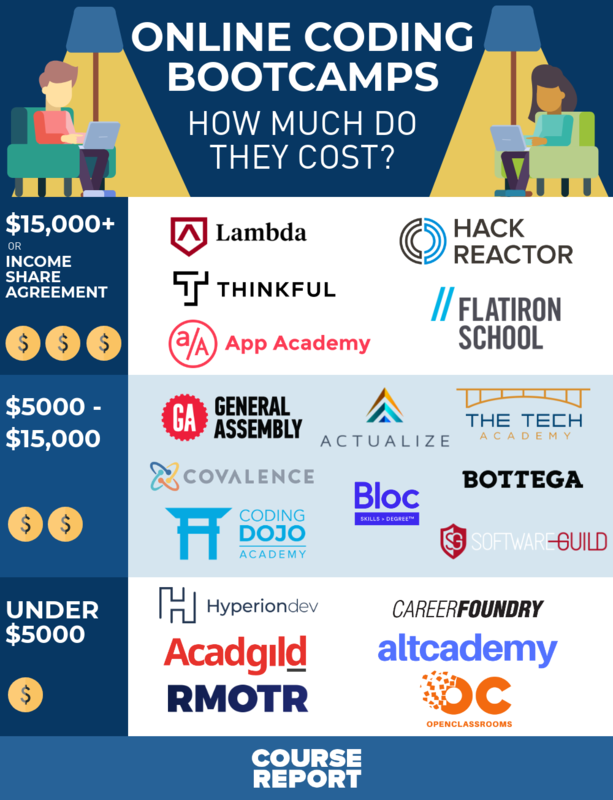 Under this program, students don’t pay for their education until they leave the school and earn a minimum of $40,000 per year. 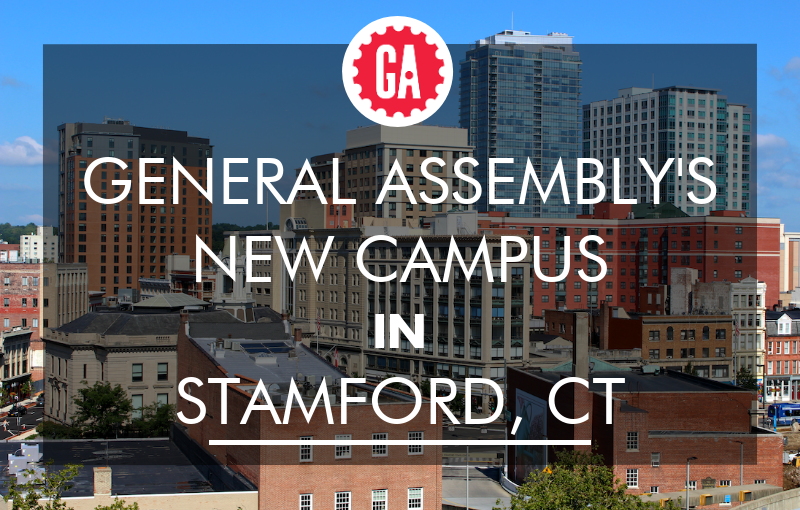 We spoke with Annette Doskow, Vice President of Admissions, on the benefits for students, the job outcomes that support this initiative, and how the school’s career services team supports grads in the job hunt. Steffany’s 10 years in IT and project management gave her a taste of the coding world – enough that she started teaching herself to code. 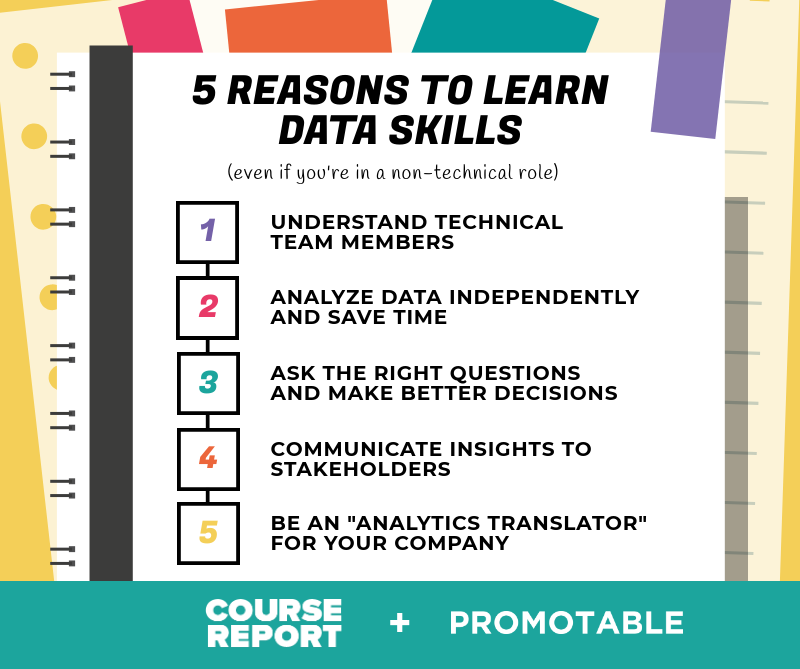 She eventually enrolled in LearningFuze’s 12-week full-time immersive bootcamp in Irvine, California to launch a career in front end development! 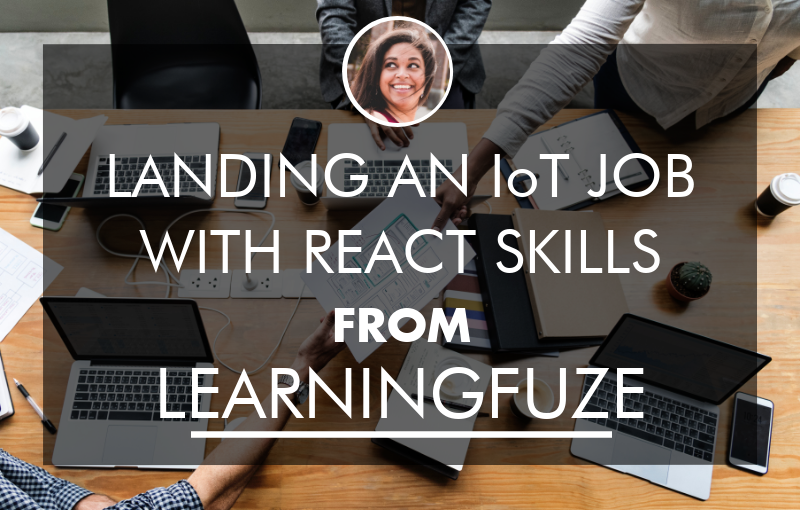 Steffany tells us about her experience learning React alongside students with varied backgrounds, how LearningFuze directly helped her with her job search, and how she’s enjoying building projects in React at TensorIoT! 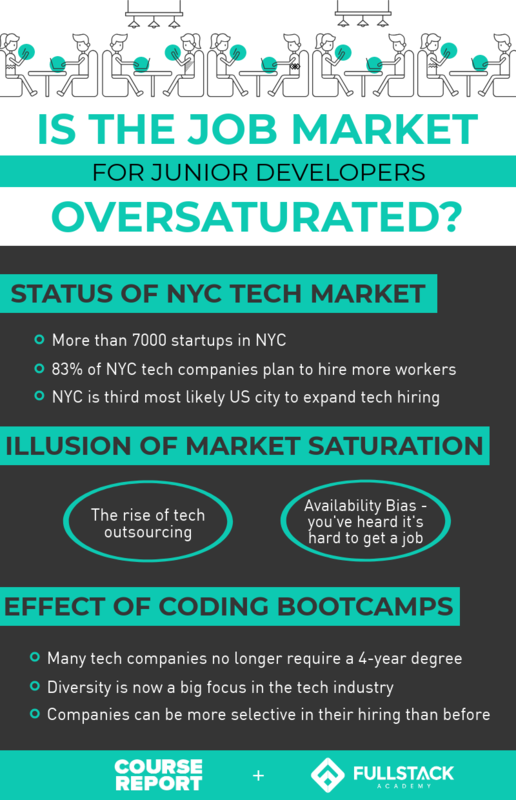 Is the Job Market for Junior Developers Oversaturated? 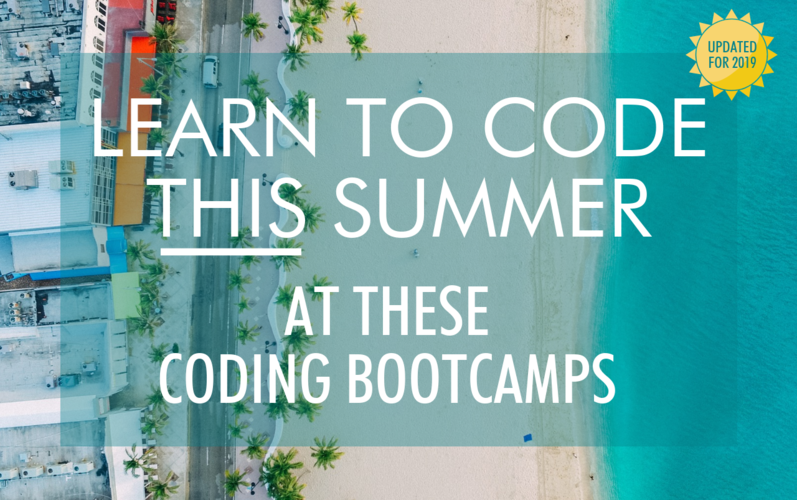 As coding bootcamps become more ubiquitous, it’s easy to think the need for developers is shrinking, and markets are becoming oversaturated with newly graduated junior engineers. But is that really the case, or is the demand for developers continuing to grow? 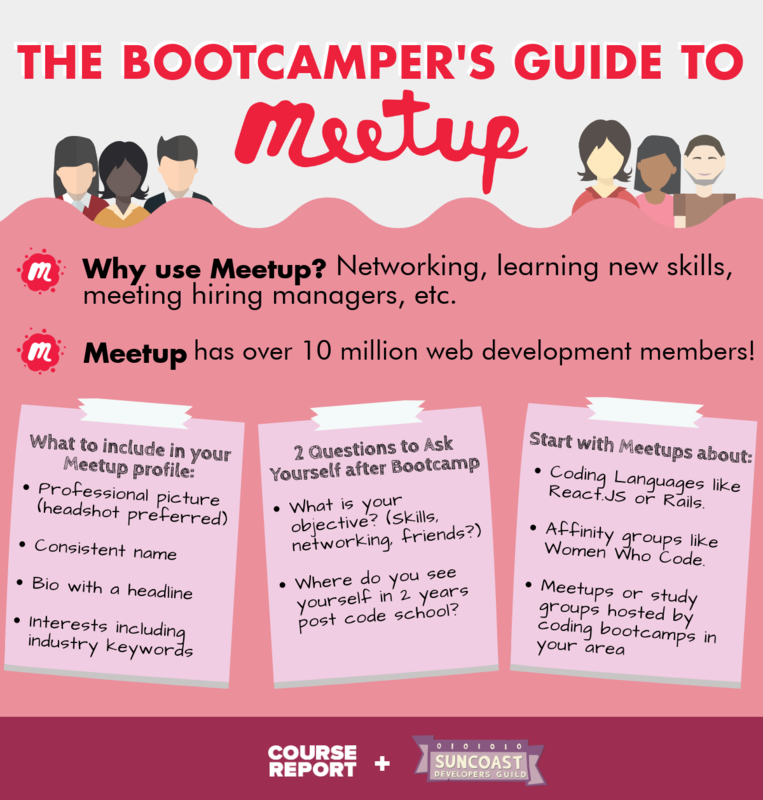 We asked the Career Success team from Fullstack Academy and the Grace Hopper Program to tell us what they’ve seen in the job market in New York City and across the country, how coding bootcamps have affected that supply/demand, and how bootcamp graduates can stand out in a world of healthy competition.